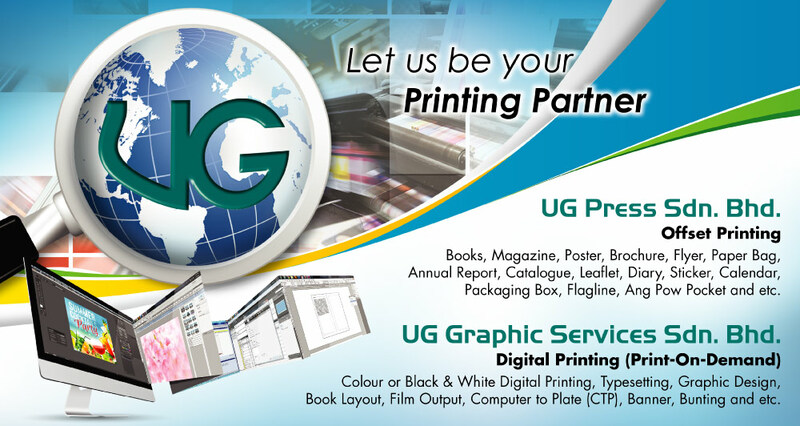 UG Graphic Services Sdn Bhd is fully equipped with machineries that are necessary for pre-press such as CTP (computer-to-plate), film output, scanning and digital printing. 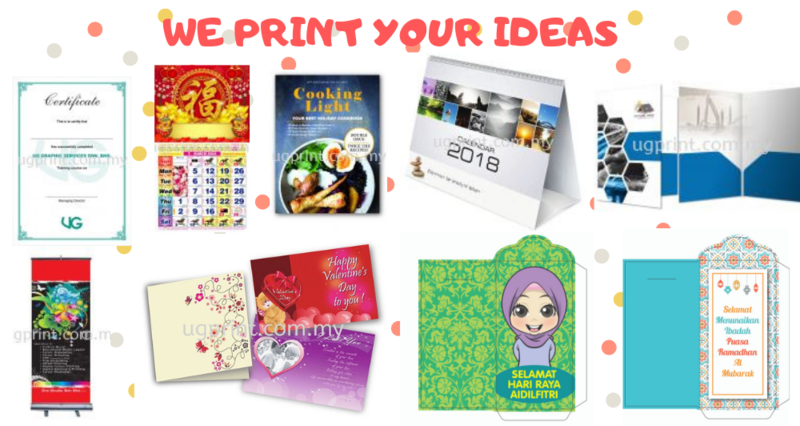 On the other hand, UG Press Sdn Bhd specializes in general printing such as books, magazines, posters, brochures, flyer, catalogue, packaging, and etc. 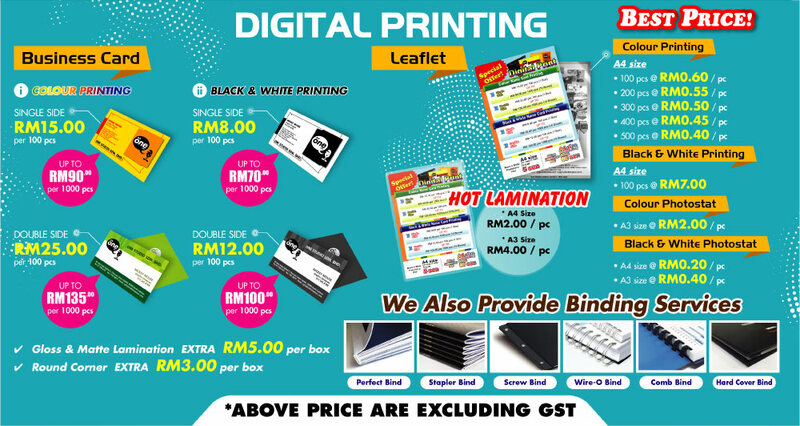 Both companies are located in Selangor and Kuala Lumpur (KL), Malaysia. We understand that support and trust from our clients are fundamentally built upon the quality and professional services that we provide. 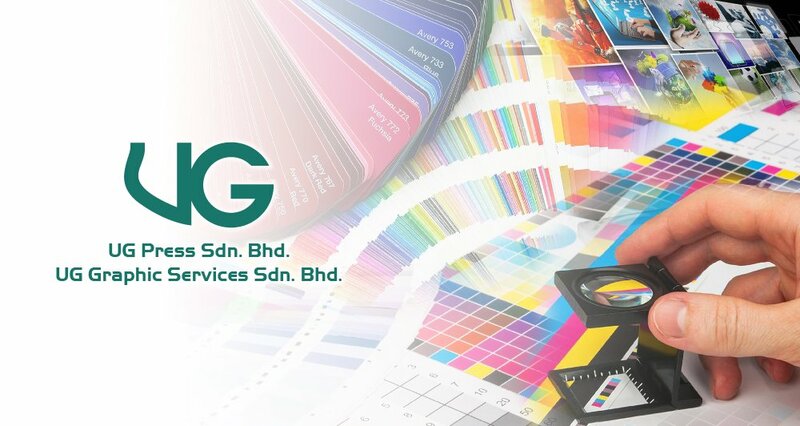 Our primary goal is to offer top quality products and professional service that meet your requirements.